BCL Corporation is a Korean holding and trading company. The main activity of BCL Corp. is to care for companies that belong to the BCL group and trading of various industrial commodities. BCL provides distribution and sales of products and materials from companies around the world to Korea and vice versa. BCL Corporation has partnered with Binderholz-Bausysteme GmbH of Austria to be the sales agent in Korea for the sales of BBS wooden building system and materials. 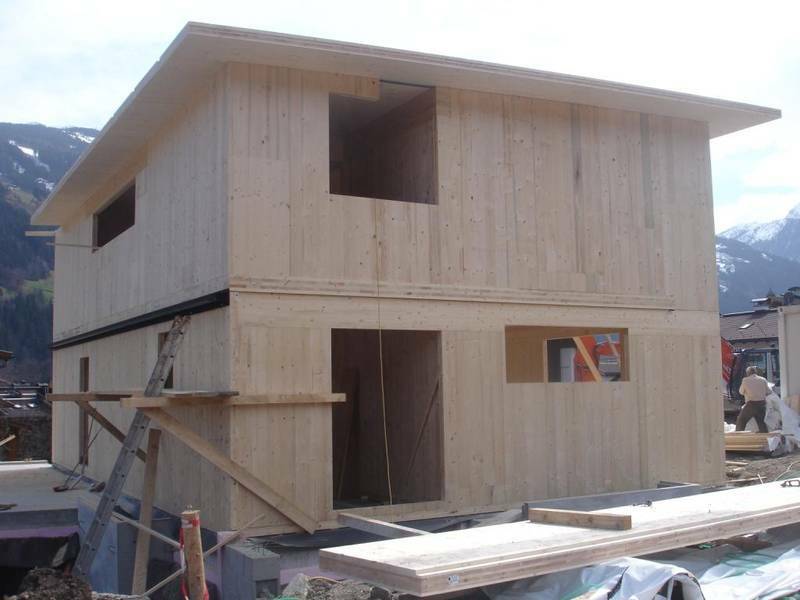 BBS is one of the most advanced and innovated building systems in the world that is made out of 99.4% natural woods, which are grown only in the Alps mountain areas. BCL Corp. will provide the best possibility and opportunity for clients who are interested in living in an environmentally friendly House with a healthy life style.